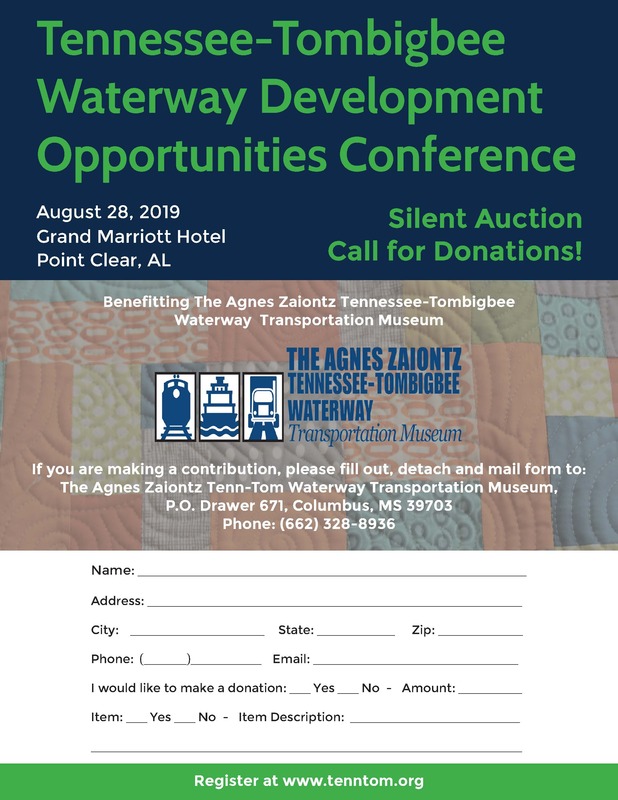 To connect the waters of the Tennessee River with those of the Tombigbee, a channel 29 miles long had to be cut across the terrain dividing the two watersheds. Cutting the channel is one of the largest earth-moving projects in history, requiring 10 years of work at a cost of nearly $500 million. A total of 150 million cubic yards of earth had to be removed, about 1.5 times as much as for the Suez Canal. The breadth of the cut at the top is nearly ½ mile, and the average depth of excavation was 50 feet. The soil removed was deposited and landscaped into the valleys along the canal, solving one of the most potentially serious problems in constructing the waterway. The canal formed by the cut is 29 miles long and 280 feet wide with an average depth of 12 feet.